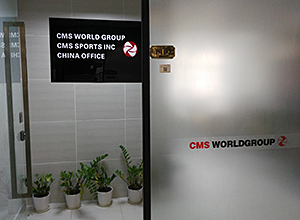 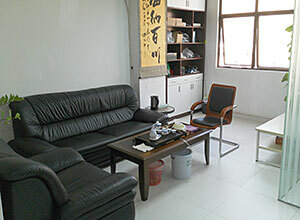 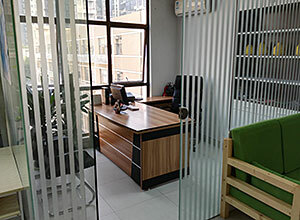 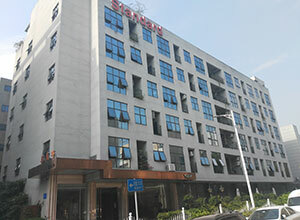 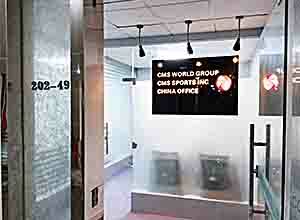 CMS Inaugurates New Headquarters in China - CMS World Group, Inc. 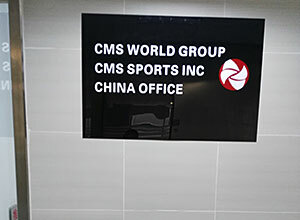 Previous PostPrevious CMS announces the Promotion of Paul Lee to Director of CMS Operations in China. 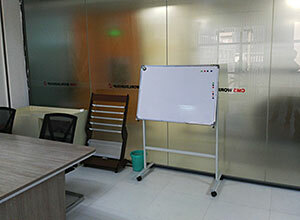 Next PostNext CMS Announces Million Dollar Expansion of CMS Pakistan Factory.